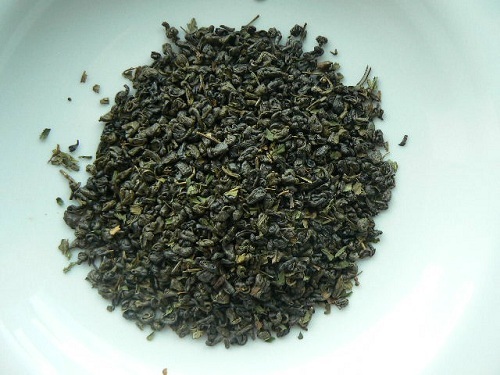 A Chinese green tea with peppermint leaves and flavor. A delight for the senses and happiness for the digestive tract. Peppermint is one of the detoxing herbs. Try it as iced tea for a cool-down when you’re feeling hot.